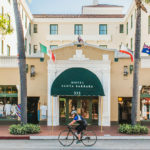 Recently Chicago Parent writer Cortney Fries featured Hotel Santa Barbara in her article titled Cruising the California coast with kids. 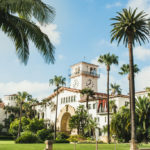 In the article, Cortney and her family start their road trip in Santa Cruz, California, ending in beautiful Santa Barbara. 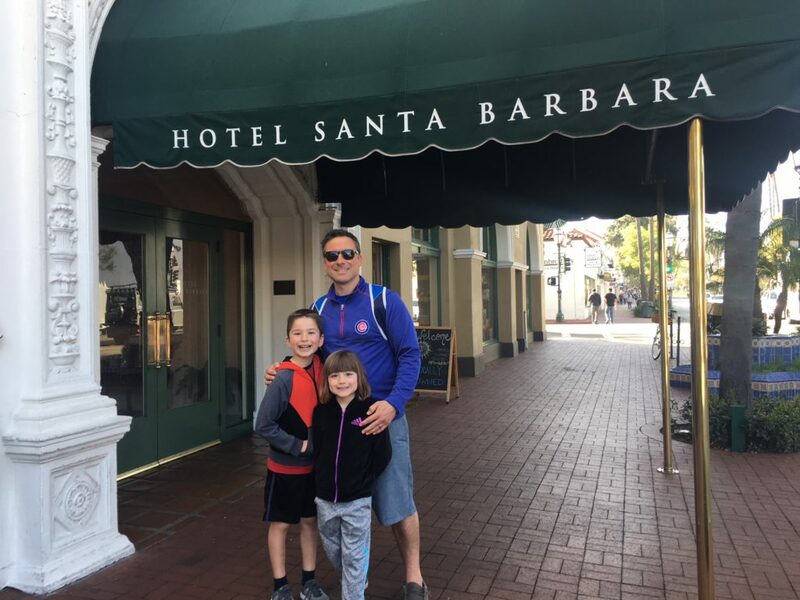 The family made the most of their stay in Santa Barbara with some really kid friendly activities all while staying at Hotel Santa Barbara, located in the heart of downtown. 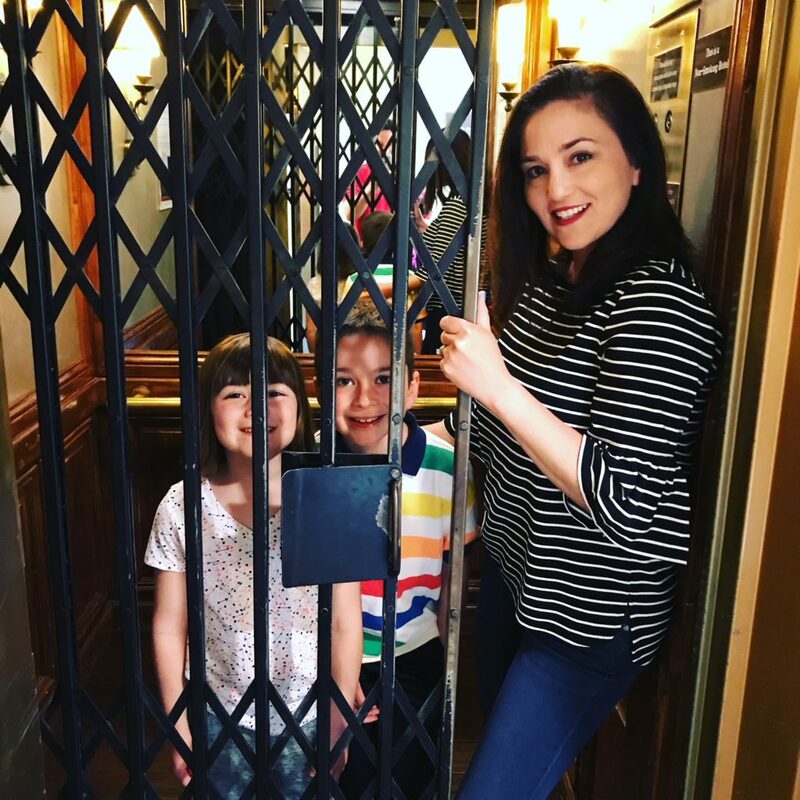 Looking for more of Cortney’s family experience? 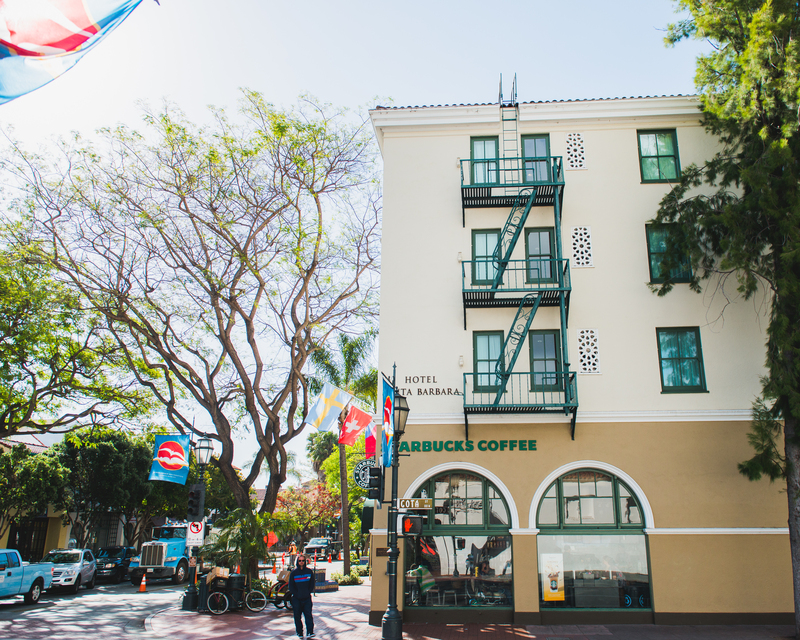 Read the full article Cruising the California coast with kids on the Chicago Parent website. 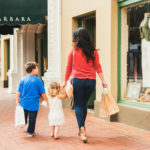 And remember, if you ever need tips for family friendly activities in Santa Barbara ask our 24/7 concierge staff by calling 1 (800) 549-9869.